2019 is here, and it's looking to be great - both for us and the events industry. We're ready to do our part in making 2019 the best year ever! The event, tech and event tech industries are shifting, as are many others. Data is easier to obtain and utilize for improving services and products, as well as increasing growth. New technologies can improve existing stacks or make a beloved supplier obsolete. And with more focus on events, experiential marketing and event marketing, 2019 could be the biggest and best year yet for the industry. After all, in 2017 business events generated around $1.03 trillion USD globally and attracted over 1.5 billion participants from 180 countries. That means, in 2017, roughly one in six people went to an event - and that’s not counting music festivals, rallies or other social gatherings. Events are popular, no one can deny that. But why? At the heart of all this, we believe human connections are the key. We drive collaboration and growth. No one creates these new trends and tools in a vacuum – we form and shape them ourselves through our interactions with each other. While $1.03 trillion is a... shall we say, decent amount of money, we believe there is still plenty of potential for growth for events. Why do we believe that? We see no reason why, in 2020, one in five people - or even one in four - go to a business event. More money goes around, sure - but knowledge gets exchanged too. There are more opportunities to challenge and build upon ideas, and forge valuable, long-lasting partnerships. Human connections are essential for personal and professional growth, and networking at events is perhaps the most cost-efficient way to find and nurture those contacts. That means gathering in one place at one time - something that’s difficult for us with teams in multiple offices across continents. 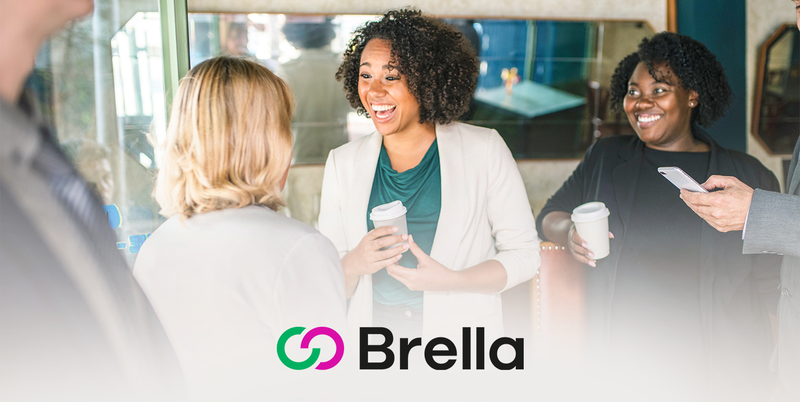 Because we need to walk our walk, we had our second Brella Kickoff ever, this time in Helsinki – with 5 new team members joining our network! Our remote working culture is top-notch, but nothing beats skipping the monitors and chatting IRL. Ever since our Kickoff was announced, we were counting the sleeps. With them comes many years of experience in product management, product development, event sponsorship sales, customer success and so much more. We’re super excited to add their knowledge to our collective and push our growth to the absolute limit in 2019. As new people join the team, a question on our minds is: how will they fit in? And that’s a question we all ask when newcomers join, whether it be a friend group or workplace. 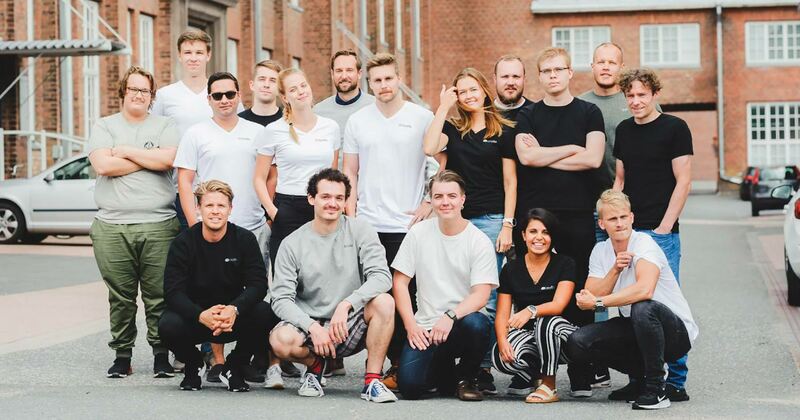 Our co-founder wrote a great article about our company culture, and we also conducted a survey of our company values from each team member, old and new. After, where better to learn about the ideal culture than from those living it? So, what are we proud of? 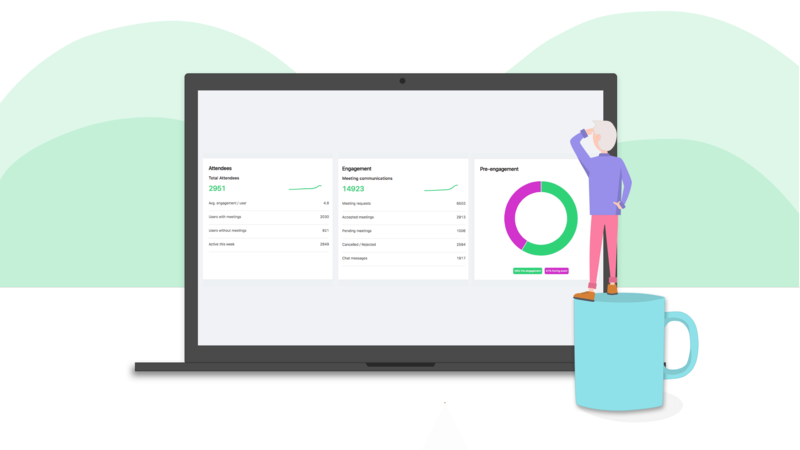 When our newer team members tried the product, they said it "just worked" and was "brilliant" and "something that’s been needed for a while". And that’s great to hear. But product alone does not a good company make. A great team is required, one that is driven, hard-working and professional. Some of our newest members’ first day was at the Kickoff itself, which was rather intimidating. Instead of meeting a few team members at a time, they dove into the thick of it. But they all handled themselves with aplomb, quickly wowing us with their professionalism, drive and passion. Needless to say, they fit right in. The first steps. The first words. The first job. The firsts are the hardest – and the most important. Likewise, your first steps in 2019 are crucial to maintain your momentum from 2018 and really pick up the pace. Within Brella, we encouraged everyone to create a 5-year plan, complete with a vision board. It’s so vital that as the company grows, our team members grow with it, both professionally and personally. We also discussed better ways for more personal, physical collaboration between our teams. We also had deep discussions on our roadmap to solidify a clear picture of the future – and plan the newest features coming for you. All in all, we came together to have a great time, and left with a deeper understanding of our goals, our mission, our future, and most important of all, each other. We’re excited about meeting new people. Plain and simple. From new users to new clients to new hires, we can’t wait to meet them all in 2019 and beyond. That’s not to say we’re uninterested in those we know now. You shouldn’t forget where you came from, nor those who helped you on your journey. After all, relationships are a continuous process. It’s all about people, connections and relationships. We accomplish everything in life with the help of others, and what goes around, comes around. So with that, we can’t wait for 2019! Want to facilitate meaningful connections at your next event? Check out what our matchmaking & event networking software can do for you! Creating better events means engaging with your attendees throughout your entire event cycle - before, during and after. Read more to learn our tips on creating more engaging event experiences! Now you can see key factors of your event at a glance and ensure your matchmaking interests suit your event and your attendees.